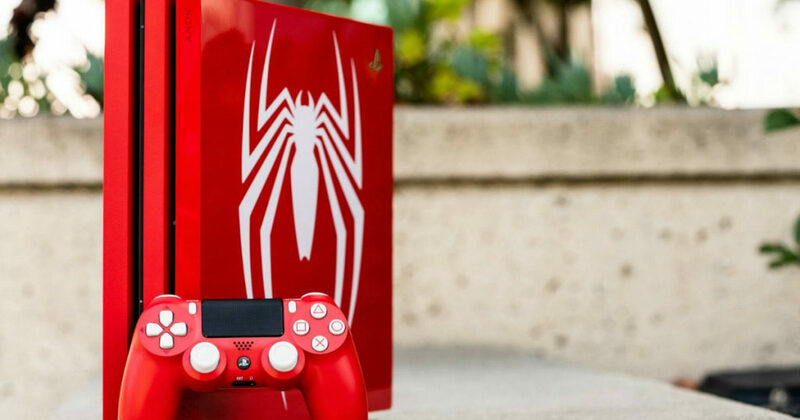 Hop on over to BestBuy or Target where you can pick up this PlayStation 4 Pro 1 TB Marvel’s Spider-Man Limited Edition Bundle for only $399.99 shipped. And if you’re a Target REDcard holder, you’ll get an additional 5% off your purchase making this bundle just $379.99 shipped! If purchasing from BestBuy, you may be able to save an additional $1 off this bundle when you select free in-store pickup where available making the final cost just $398.99!